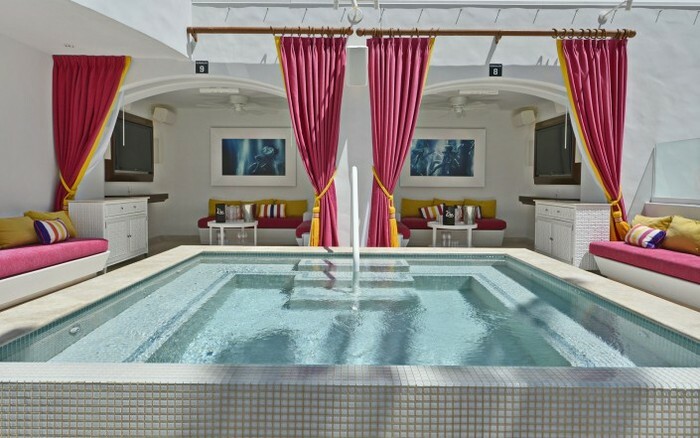 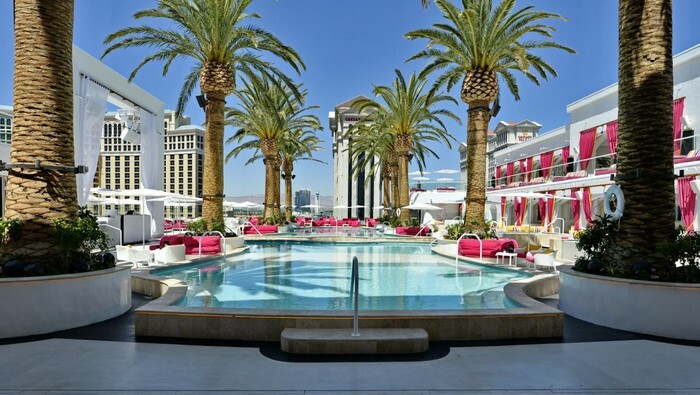 The question will be whether your group is looking for a Daybed, Cabana or one of the Grand Cabanas with your very own mini pool. 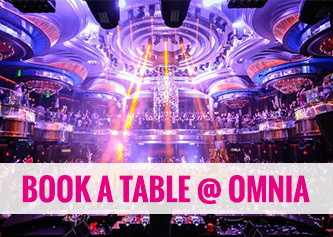 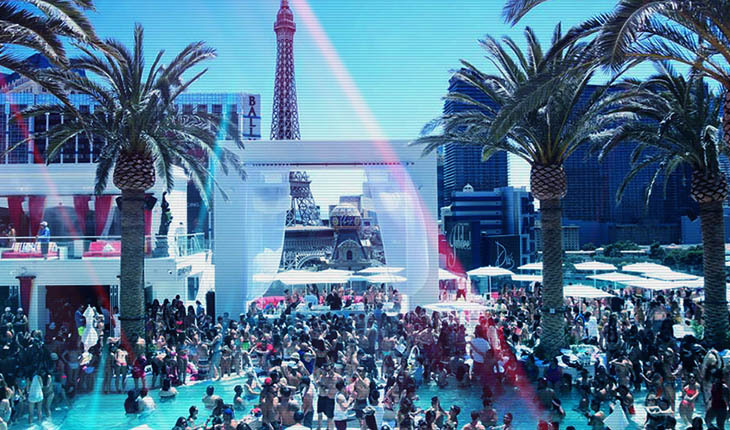 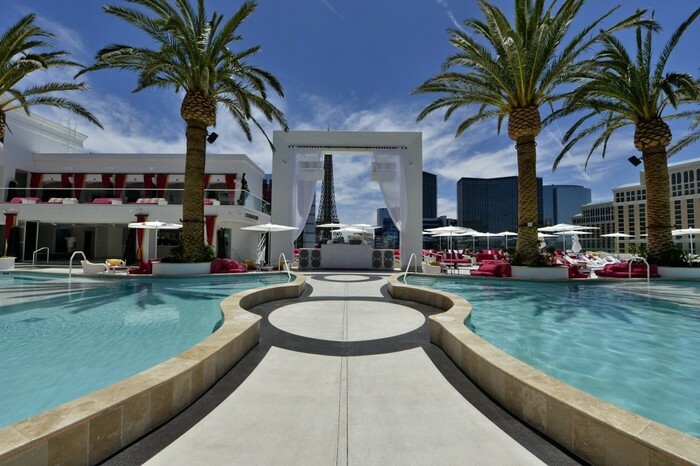 Though Drai’s Beach Club at The Cromwell is among the most lavish, we find it’s pricing to be a better value in comparison to some of the other mega pool party venues on The Strip. 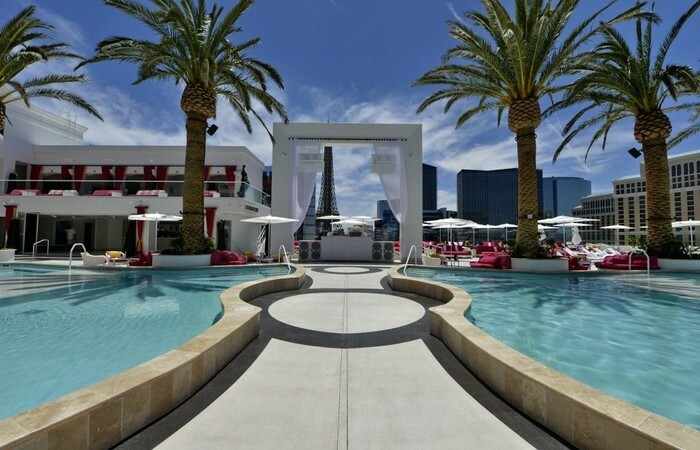 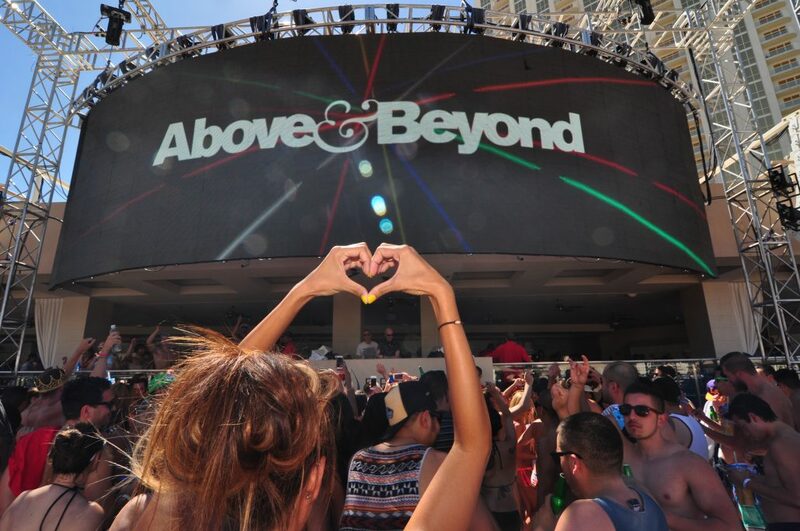 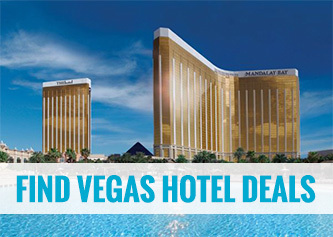 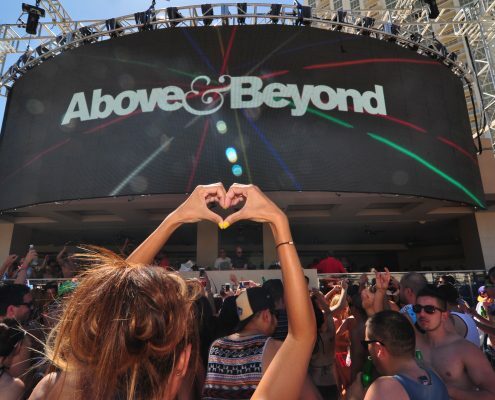 Strongly suggested as a top choice for any Bachelor or Bachelorette Party looking for the ultimate in Las Vegas Pool Parties without spending the groups allowance in one place.